As one of the leading European importers for almonds we have constantly build up trustful relationships to exclusive producers mainly in California (USA). These contacts as well our sources in Europe enable us to guarantee a reliable supply of goods at any time and to be flexible in responding to our customers needs. With a percentage of approx. 80 % of the global production the USA are the main producer for almonds. Spain provides a smaller but high-quality crop. 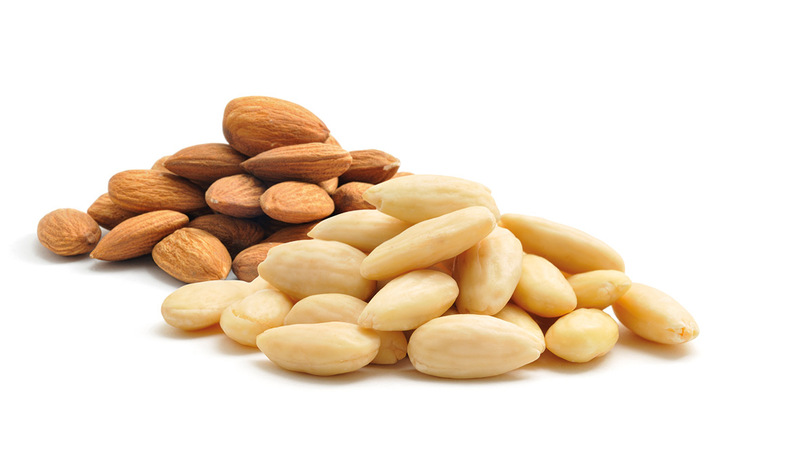 Spanish Almonds are characterized through a more intensive savor in comparison to the Californian varieties. Our business relationships as well to producers in Chile and Australia allow us to deliver goods in a fresh quality year-round because of the deferred harvest on the southern hemisphere in spring. We are also able to offer blanched almonds.